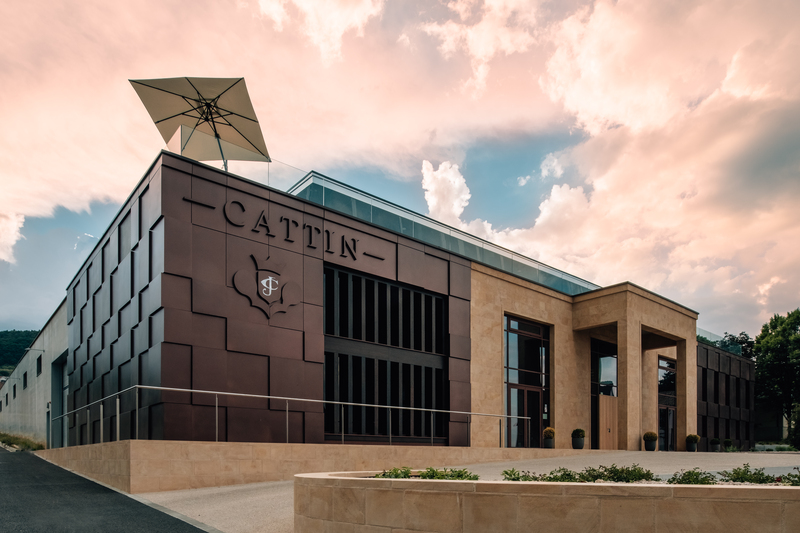 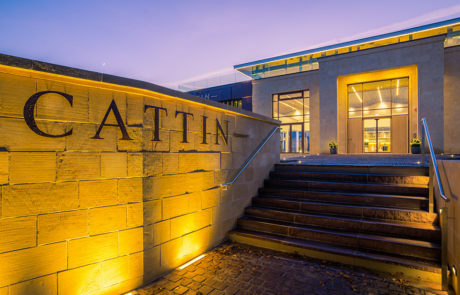 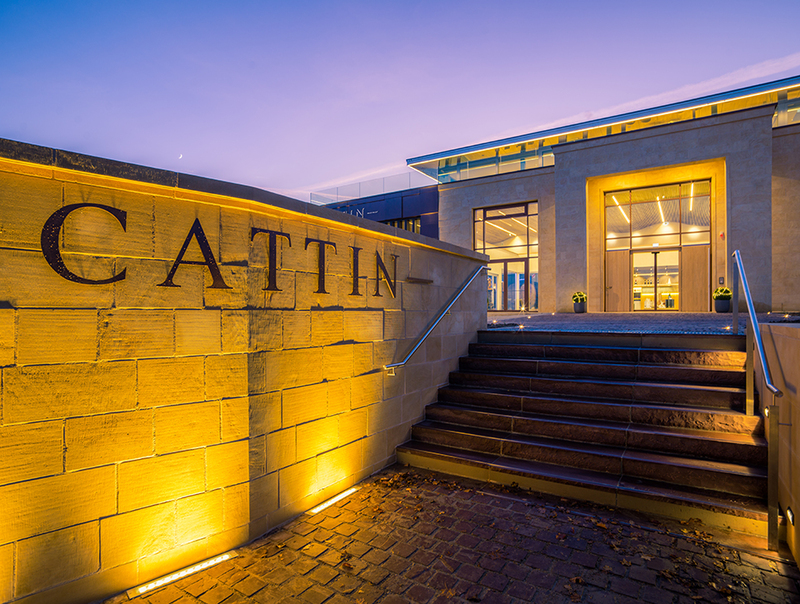 Cattin is the largest family owned and family operated winery in Alsace and located in Voegtlinshoffen, a small village on the foothills of the Vosges Mountains at 1,091 feet in elevation. 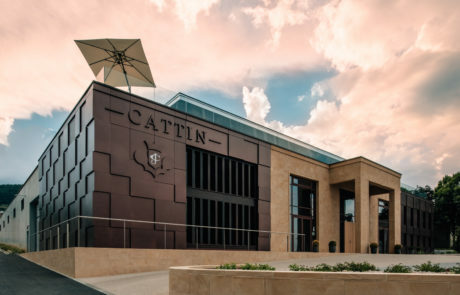 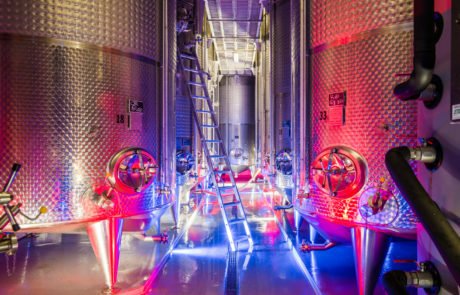 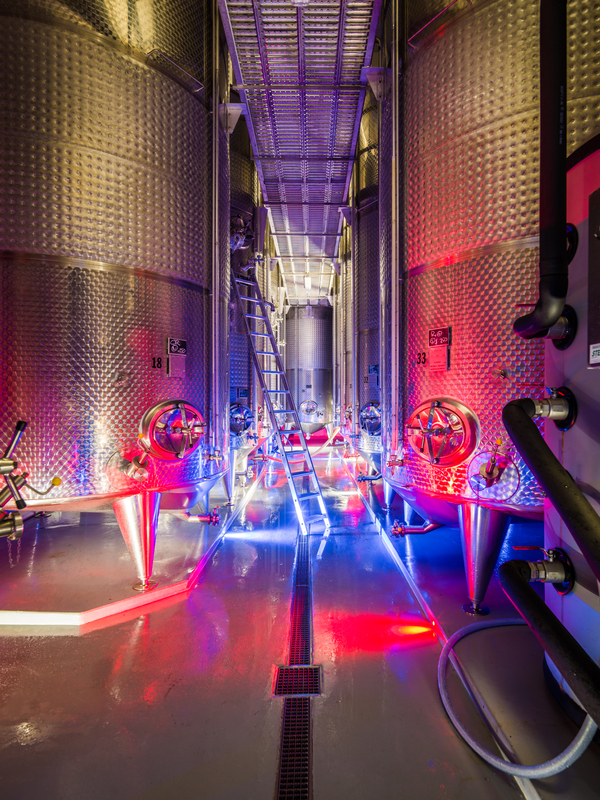 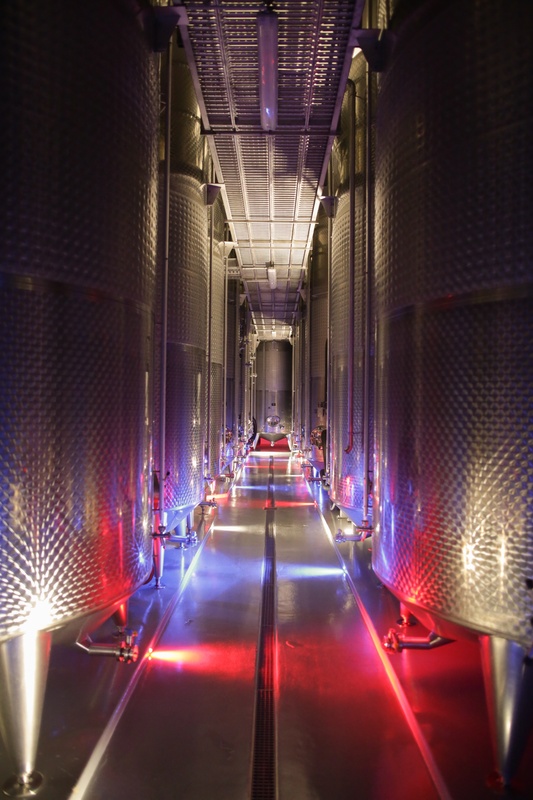 The Cattin family has been producing wine since 1720 and today the winery is managed by the 12th generation! 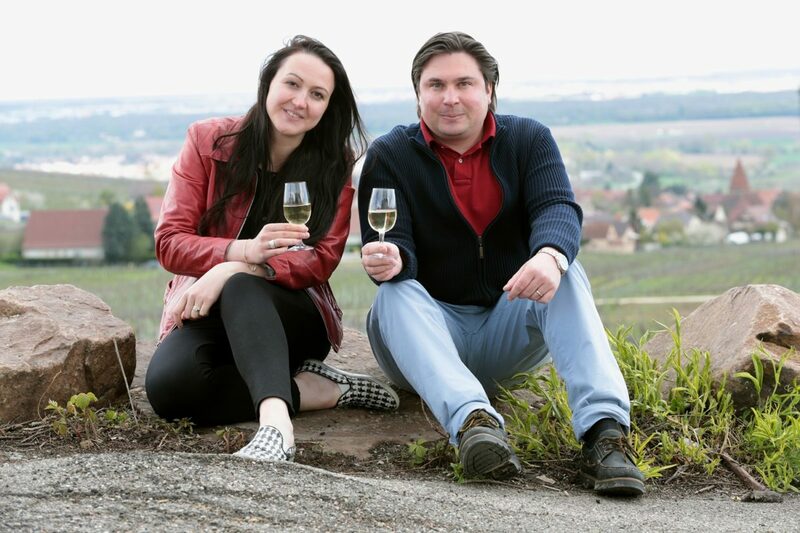 The estate is composed of many small plots located in the Southern part of the Colmar region and a staggering 80% of their vineyard land is located on slopes. 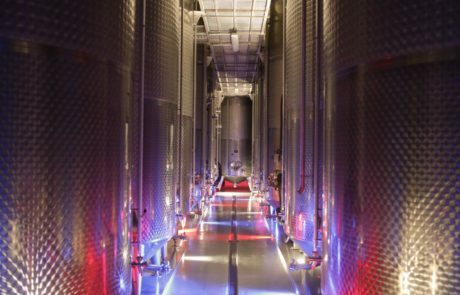 A broad menu of soils (clay, limestone, sandstone, ferruginous, marl…), combined with big time diurnal shifts, means an exceptional palate of aromas and flavors. 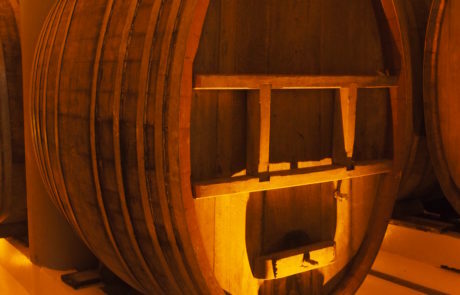 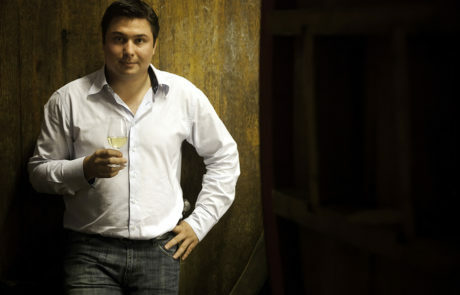 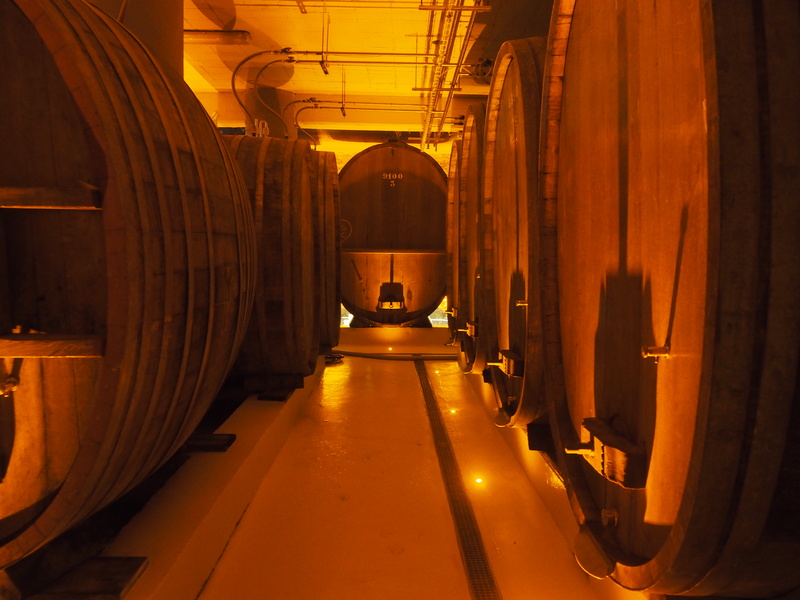 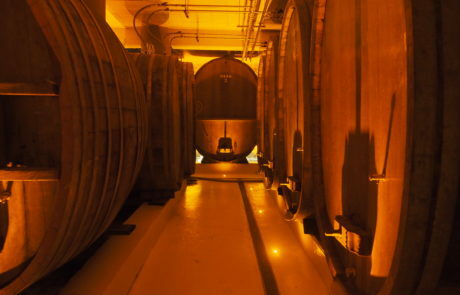 Cattin uses old oak “foudres” (big barrels) to produce some of the region’s most terroir driven Grand Cru wines such as the legendary Hatschbourg which ranks among the family’s oldest plots. 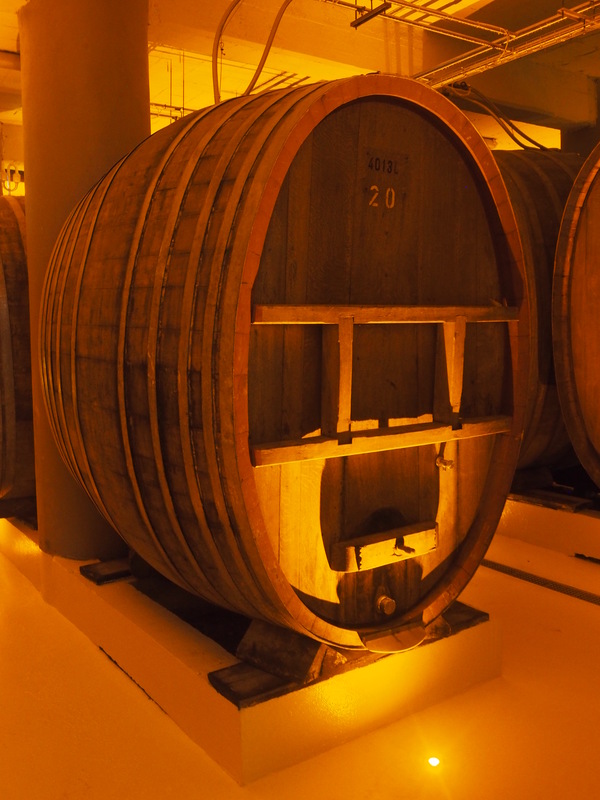 Over the past several decades Cremants have become the house specialty and these are what initially caused us to bang their doors down.